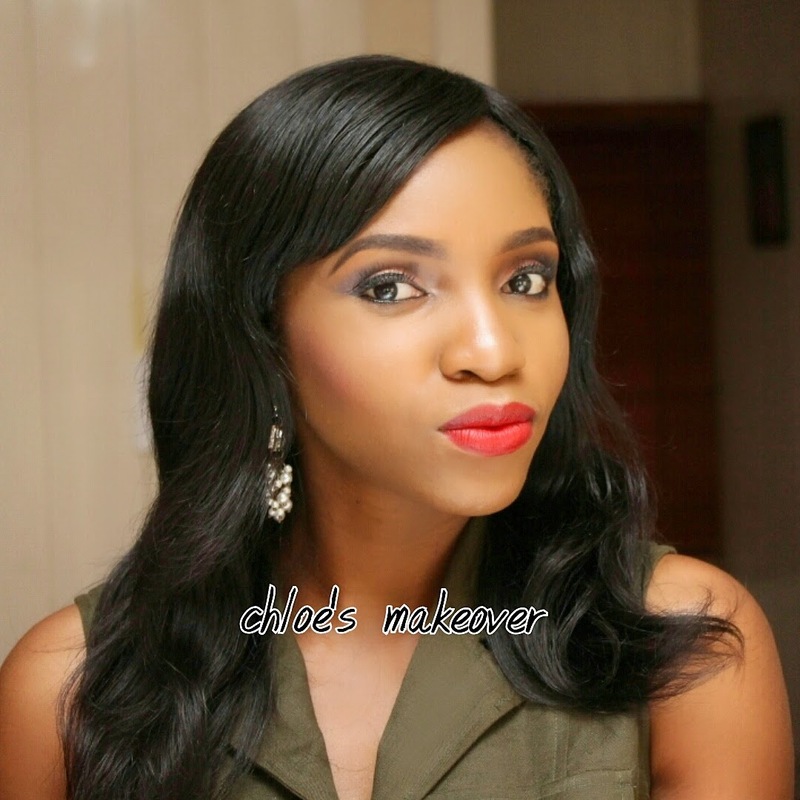 Ifeoma will be my first bride for 2015. 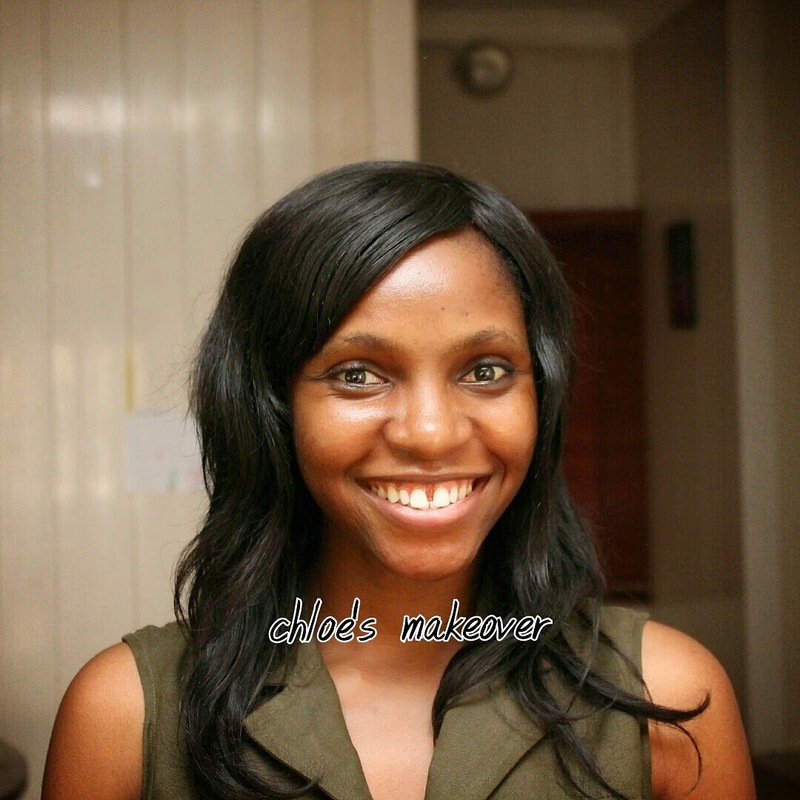 She had her pre- wedding shoot on Saturday, so she came to my house for her trial. Ify happens to be my sister Bimbo's bestie, so she is more like family. 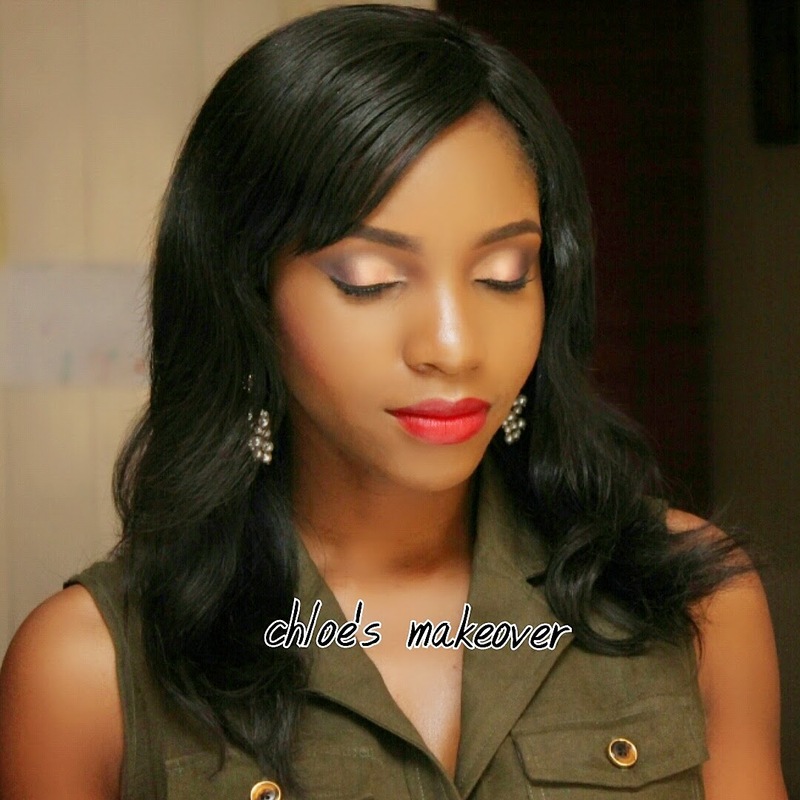 I can't wait for the wedding makeup proper, as Ify is very happy to explore with colors. 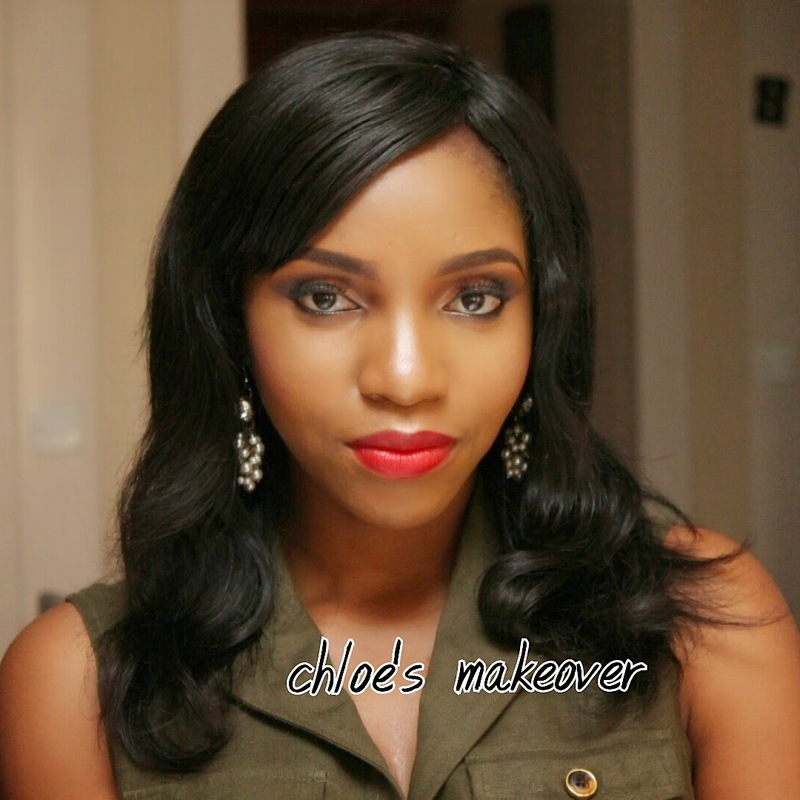 For the pre- wedding shoot , she wanted popping lips, so I reached for my NYX lipstick in perfect red. All done and she was ready to go for her photoshoot.... hope you like. Beautiful bride to be & I love it. Welldone Doyin, good job. Lovely, lovely, lovely. 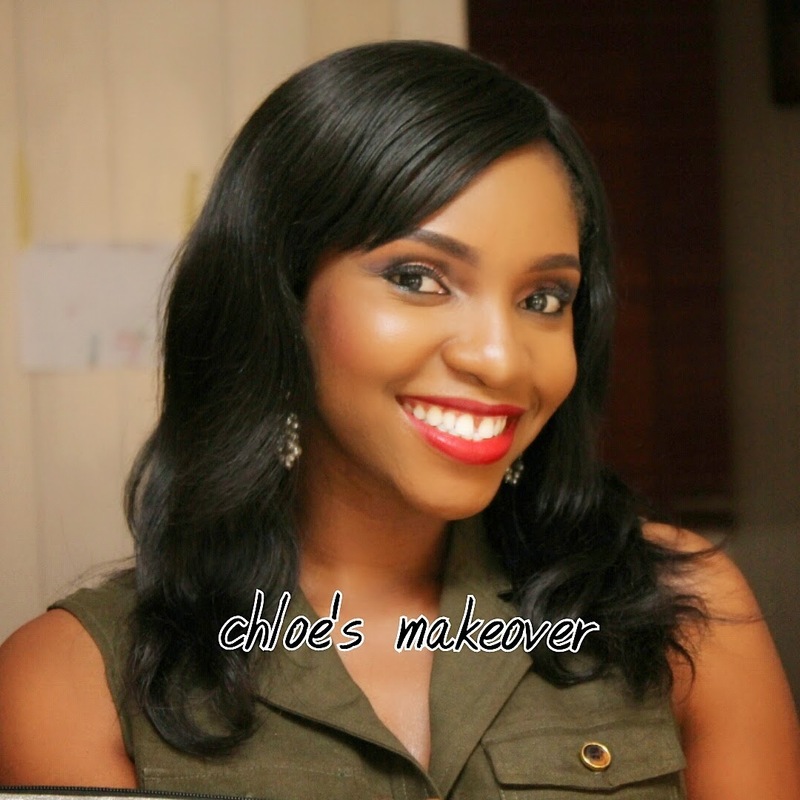 Ify, yu look fab and the makeup artist has done a great job - enahncing what you have naturally! 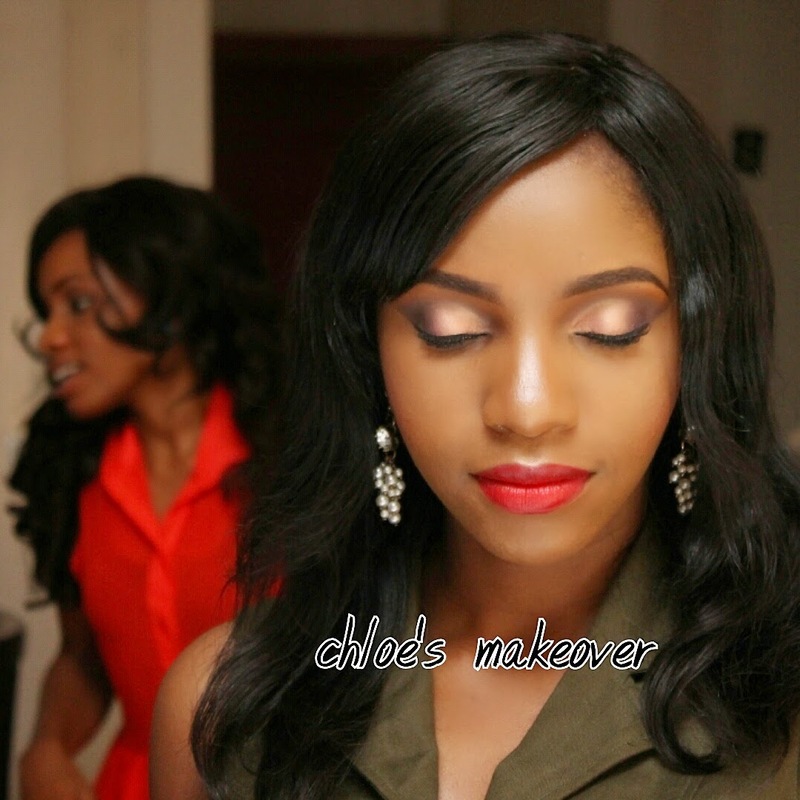 Thumbs up Doyin.....Ify has a beautiful face and would make a beautiful bride..